Ice Age is one of the best animated movies that have been produced in recent years, proven by the fact that it has had many sequels that have recovered the touching story of Manfred (a prehistorical mammoth) and Sid, a clumsy sloth. 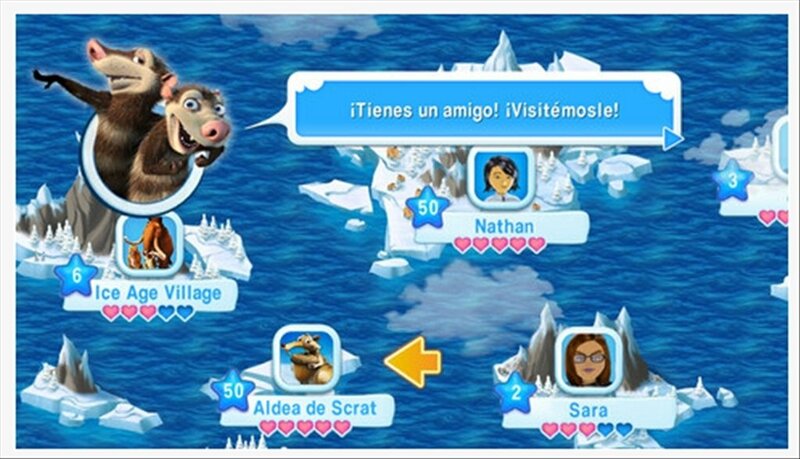 You can now live their adventures with the official game, Ice Age Village for iPhone! 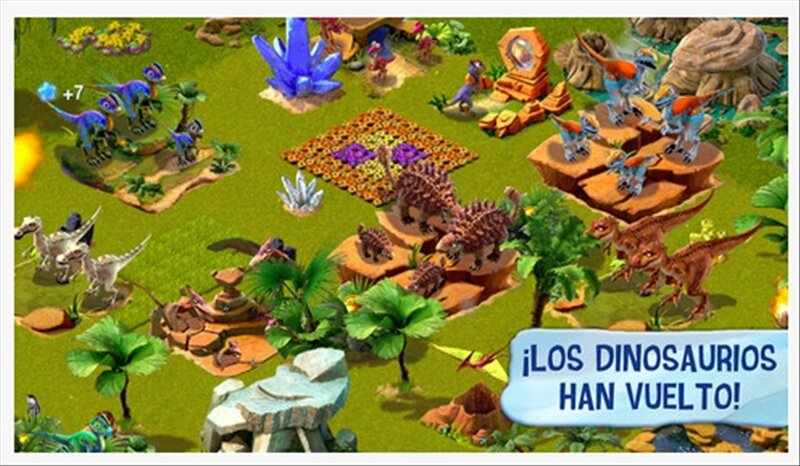 Embark on a wonderful journey. 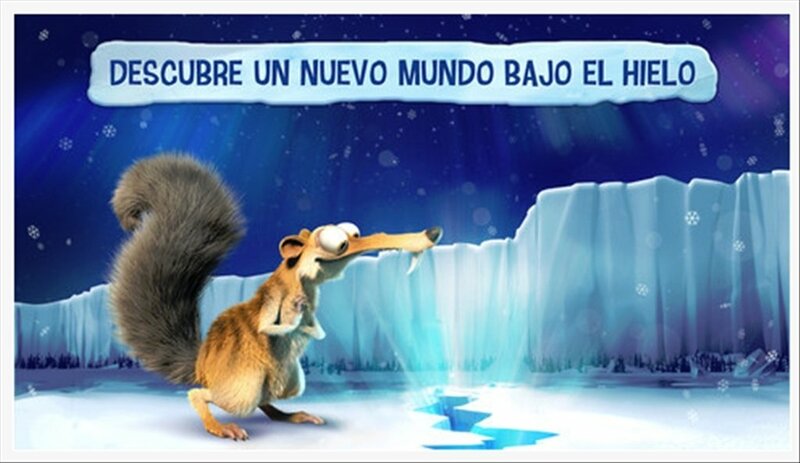 Become part of the cold world of Ice Age. Hundreds of missions in which you will control the characters from the movies. 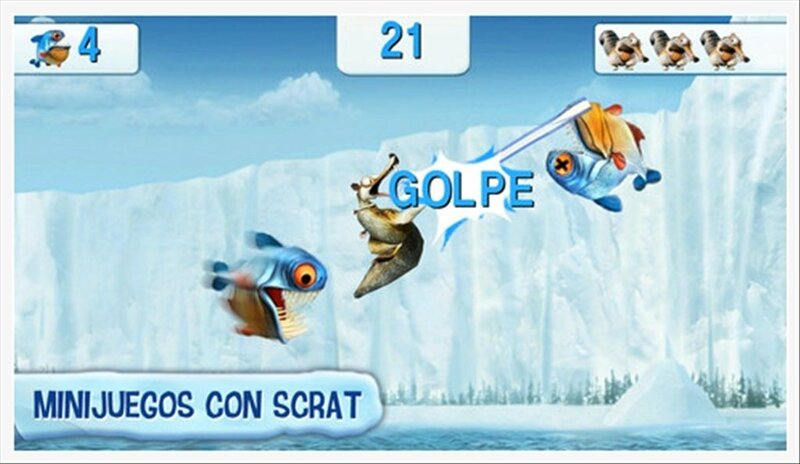 Take part in entertaining minigames with Scrat, the funny squirrel, and his acorn. Purchase objects and heighten your gaming experience. 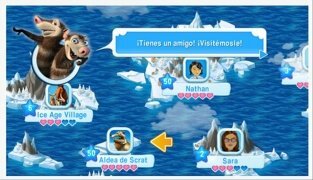 In Ice Age Village your mission it to create a village for the characters and animals from the saga and provide them with all the comforts possible. You will have to build more and more to gain points and advance in the game. 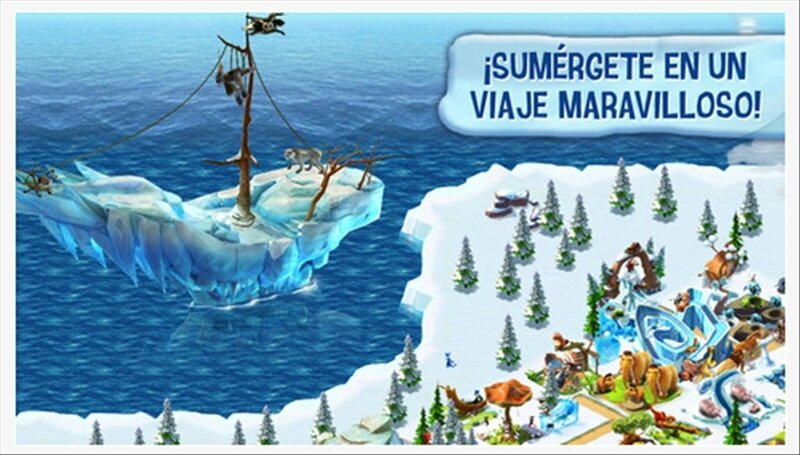 Download Ice Age Village free for iPhone!